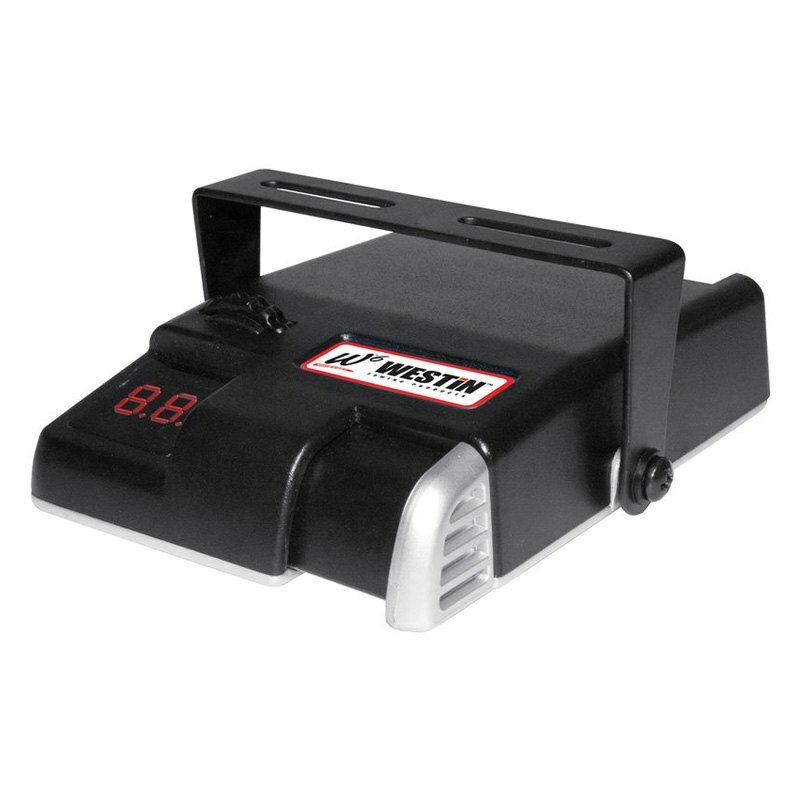 Universal W6 Series Time Actuated 2-Segment Digital Display Brake Control (65-75520) by Westin®. With this product that is made utilizing only the highest quality materials and the latest manufacturing technologies, you can safely haul your loads no matter whether you’re simply going from point A to B or heading for a long trip. Built to last, it brings a great combination of durability and worry-free performance.